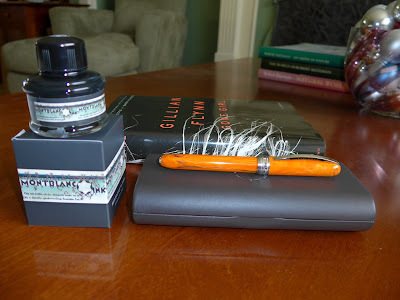 A couple of shots of my lovely Visconti "Rembrandt" fountain pen, purchased from the good folks at Anderson Pens. 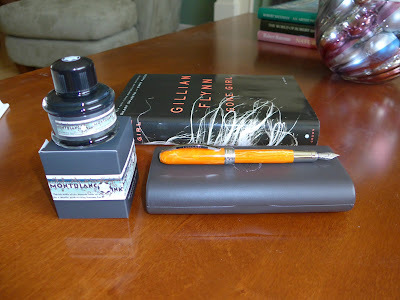 The pen was a birthday gift from my wonderful in-laws and is one I've been wanting ever since I saw photos of it online. It writes as beautifully as it looks and is a welcome addition to my small-but-growing Visconti collection!